Google's changes to the way it handles allegations of sexual misconduct leave out a group that makes up over half of its workforce. In a victory for thousands of protesting employees, Google earlier this month overhauled the way it handles allegations of sexual misconduct. 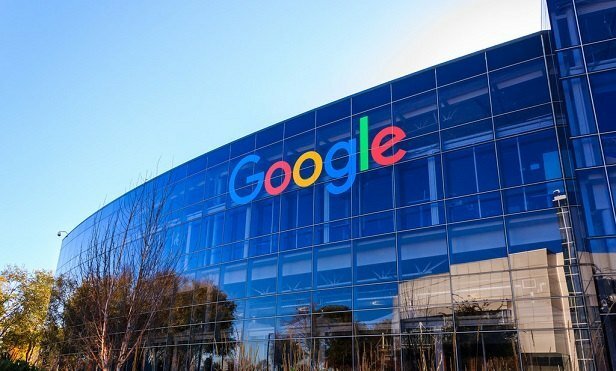 But those changes largely left out a group that makes up over half of the search giant’s workforce: temporary, vendor and contract workers, a group Google refers to as TVCs.